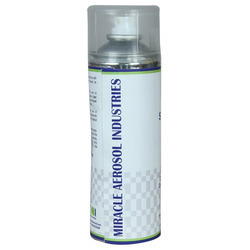 Our range of products include cleaner spray for aviation industry, high temperature paints, acrylic coatings, mold release agents, rust preventive coatings and conformal coating. 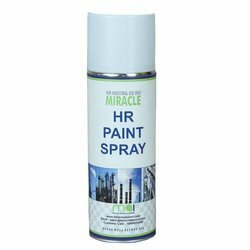 Our firm is generally known for offering best results of Cleaner Spray for Aviation Industry which are finest in the business. The materials required in making the item are gotten from our no doubt understood merchants. 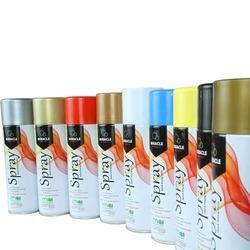 We Deals in High Temperature Paints of best quality. 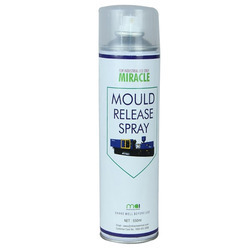 We Deals in Mold Release Agents of best quality. 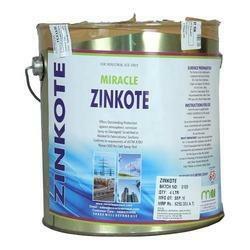 We Deals in Rust Preventive Coatings of best quality. 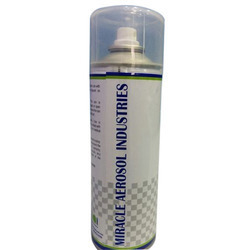 We provide Degreasing Agents of best quality to our clients. 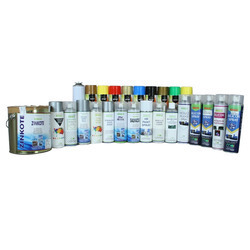 We provide PCB Coating Chemicals of best quality to our clients. We provide Corrosion Resistant Coatings of best quality to our clients. 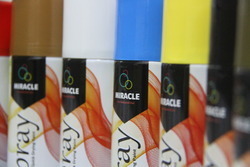 We Deals in Dry Paint of best quality. 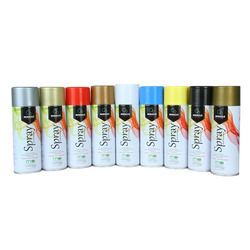 We Deals in Metallic Spray Paint of best quality. 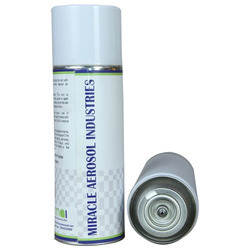 We Deals in Degreasing Compounds of best quality.